Inspiring words for the most difficult times. Loosing a loved one is one of the hardest things anyone can go through. In such a difficult time, it's important to offer your help, support and send your heartfelt condolences. 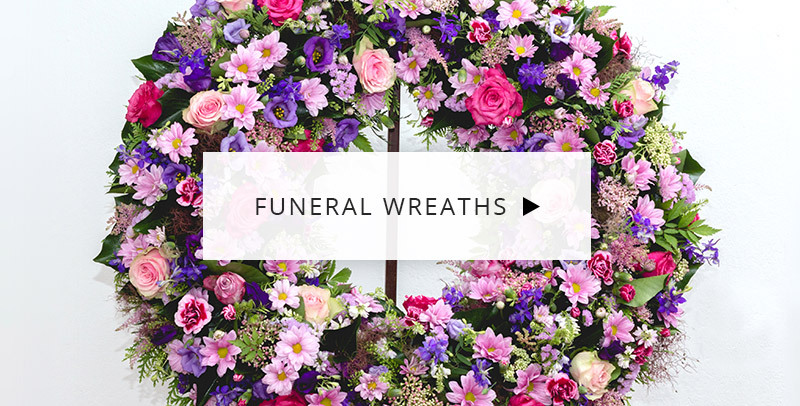 If you are also attending the funeral or cremation, sending funeral flowers is a thoughtful gesture that the bereaved family will certainly appreciated. 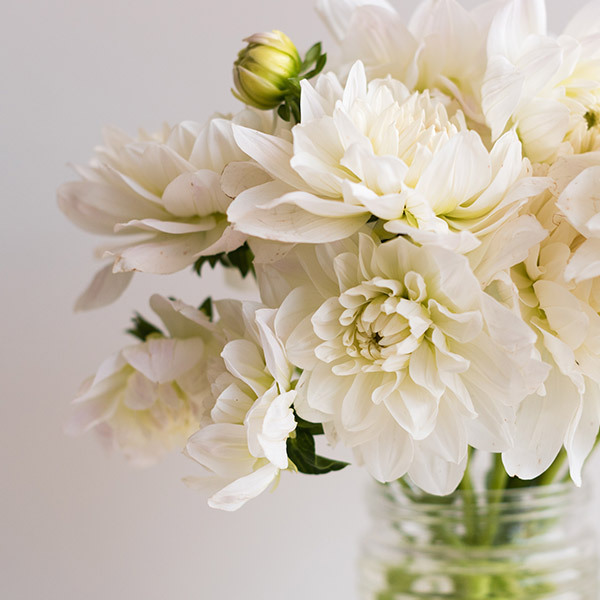 At SerenataFlowers.com, we are here to help you express yourself not just through flowers but also in words, even in the most difficult of times. 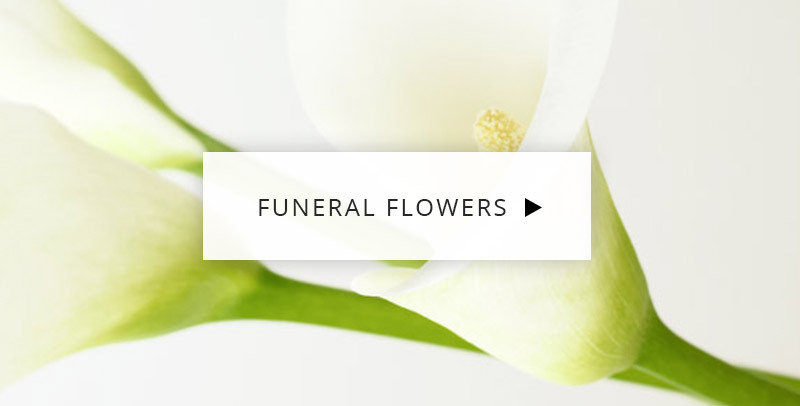 On this page you will find a selection of funeral card messages which will offer your sincere condolences and help to express yourself when you feel like you have no words left. Words cannot describe what I am feeling. I give my condolences to the entire family. God rest his soul. Your memories will never die, your stories are irreplaceable, and you may now rest in peace. Love you lots and I'm going to miss you so very much, a hole in my life that will never be filled. All my love. There's nothing I can say that will ease your pain, but I want you to know that I am thinking of you. My deepest condolences.